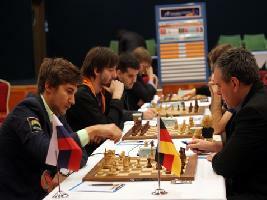 Still thinking about the Berlin from the Anand – Carlsen World Chess Championship 2013 in Chennai? 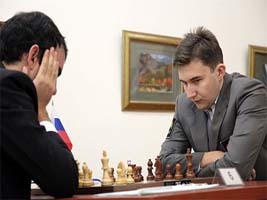 Here’s another top game from the World Chess Team Championship that is currently being played in Antalya, Turkey. 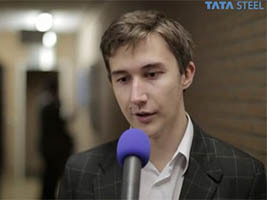 Sergey Karjakin beat Igor Khenkin in the Berlin 4.d3. 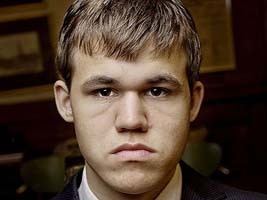 Carlsen used Berlin in Game 4, Game 6, Game 7. 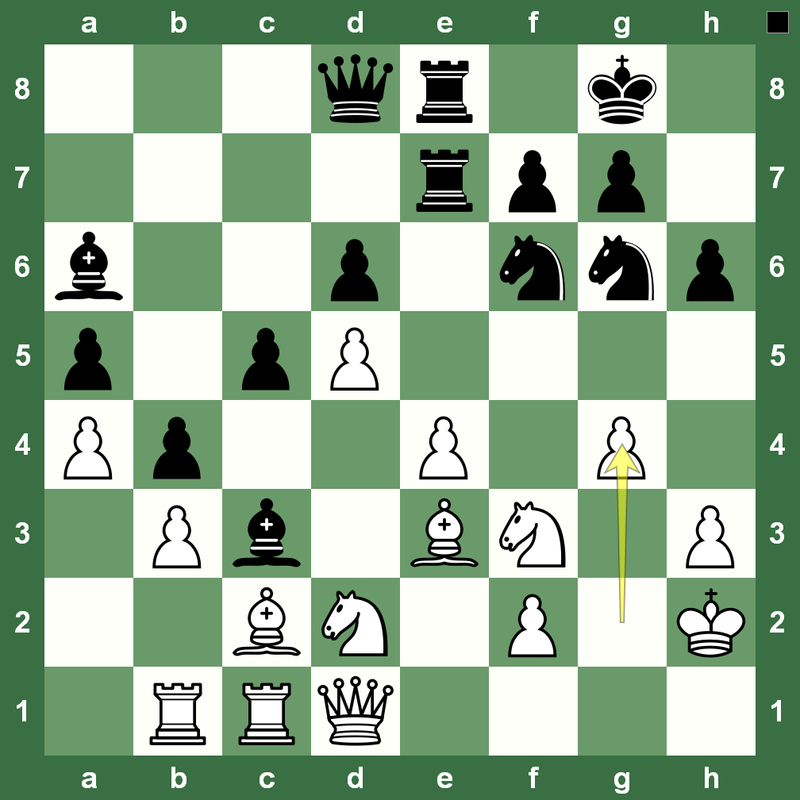 Anand used it in Game 8 at the World Chess Championship. 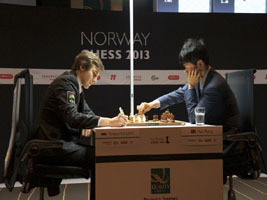 Official website of the World Chess Team Championship 2013. 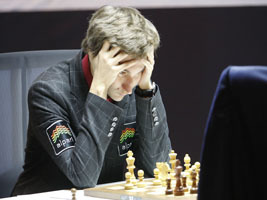 The tenth round has just been played at the World Rapid Chess Championship 2012 in Astana, Kazakhstan. 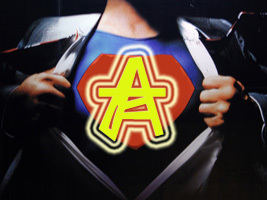 Today was the second day of the event with five rounds. 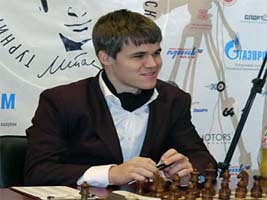 Both Magnus Carlsen and Sergey Karjakin had gone into the second day’s play as joint leaders. They met in the tenth round for a slugfest of ideas. A total of 10 rounds have been played. 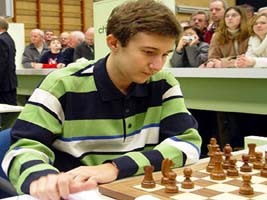 Five more rounds would be played in Sunday to crown the World Rapid Chess Champion. 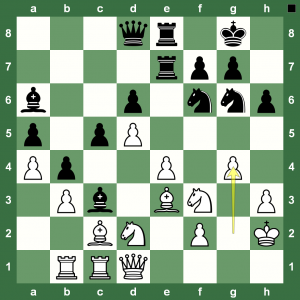 Here is the super Carlsen-Karjakin game from Round 10.